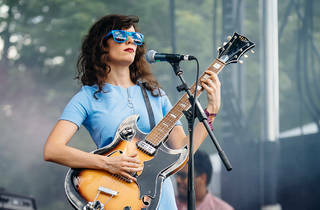 Virginia singer-songwriter Natalie Prass has a delicate, chirpy voice that sounds a bit out of place delivering heartbreaking ballads about loss and troubled relationships. 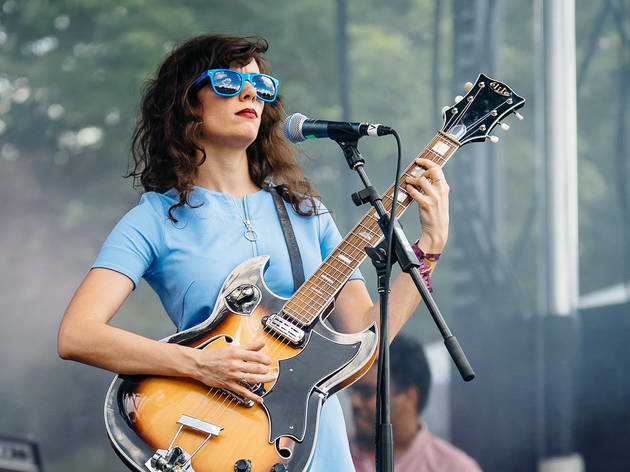 Boasting production by fellow Virginian Matthew E. White, her self-titled 2015 debut was a soulful slice of country and blues-tinged pop, rounded out by some gorgeous string and horn arrangements. Catch her in this intimate club with melodic Californian Hazel English opening the show.